The Versatile Blogger Award – Nominated by Sally Cronin – 7 things you may not know about me! 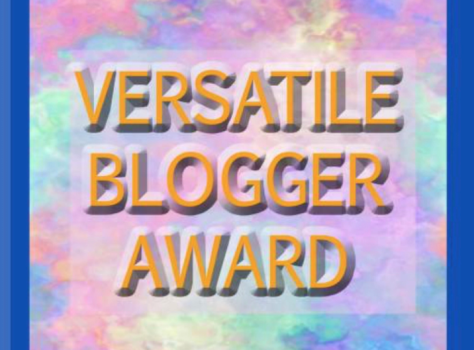 I’m honored to have been nominated by Sally Cronin for the Versatile Blogger Award. 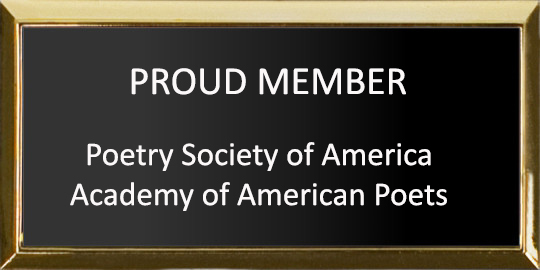 Although my blog is Award Free, I thought I’d give this one a go. Seven things about me you might not know….. I was in the wedding industry for 15 years before I decided writing is where I should have been all along. There’s a distinct possibility that a lot of my dark writing comes from this time period. While I was successful, I was not happy. Hubby and I dated for two weeks before calling it quits in a not so nice way. Three years later, we met again, and have been together ever since. (38 yrs). This July, we will be celebrating 34 years married. Our friends all said we wouldn’t last. Guess we showed them! I have a very poor memory. It stems from my condition. I do not remember things you may have told me two minutes ago. This has proven to be quite a problem while trying to complete my novel. It takes me more time to reread everything, and I probably still won’t remember it. It’s very frustrating. I’m a huge fan of Winnie the Pooh, and Woodstock. My one goal in my life is to see the Northern Lights. I guess you could say it’s tops on my Bucket List! I have friends who take pictures of them all the time, and I find myself rather dreamy eyed looking at it. But if I start drooling, then it’s time for a straight jacket! I was a huge crafter, doing needlepoint, before I lost the ability of my left hand, to do so. I used to do craft shows all over New Jersey. I really miss it, and keep wondering if there is a way for me to attempt it again. So there you have it. Kinda blase. Seven things about me you may not have known. Now it’s my turn to nominate 10-15 bloggers I think are versatile. I have never been one for following rules, so, I am opening this up to all of you, because as far as I’m concerned, you’re all versatile in your own way!! Have fun with it! Thanks so much, Joy! I do hope he took pictures!! I imagine it was quite the experience. I will get there!! Northern lights are at the top of my bucket list too! We were talking about it the other night… Neat to know stuff… Love the end result of a first-time date gone bad. How wonderful it turned out to be. So glad you decided writing was your calling! Thanks, Kevin! I envy those who live with those lights. 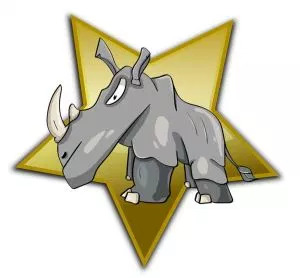 Do you think they take them for granted? I don’t think I could ever do that. Same here. Nothing gets old to me. every day there’s something to create awe! Dorinda Duclos responds to her Versatile Blogger Award in great style… seven things you might not know about her including one of my ‘must do’ experiences…head over and find out what that might be….